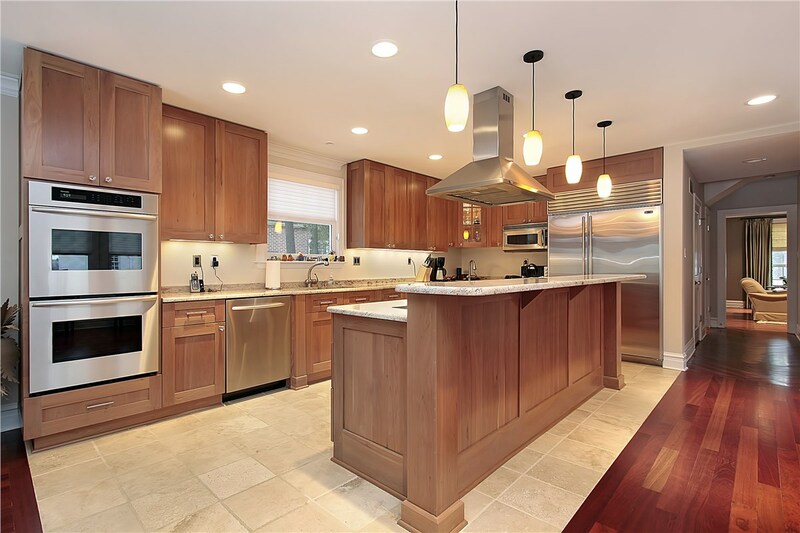 If you’re like a majority of homeowners, your kitchen is a high-traffic space in your home. 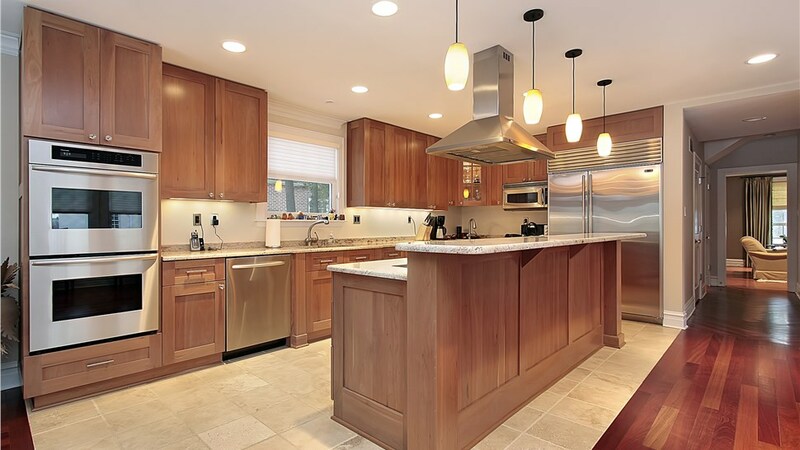 With kitchen cabinet refacing, you can quickly and easily get a whole new look and feel for your space—without wrecking your kitchen or your pocketbook! We know that remaining independent in your home is important to you. Thiel’s Home Solutions proudly offers accessible walk-in tubs that make bathing for those with limited mobility safe, convenient, and enjoyable. Does your family prefer quick showers over a long soak in a bathtub, or vice versa? A bath conversion is an affordable option that can transform your bathroom into a functional space that suits your family’s lifestyle—in as little as one day! 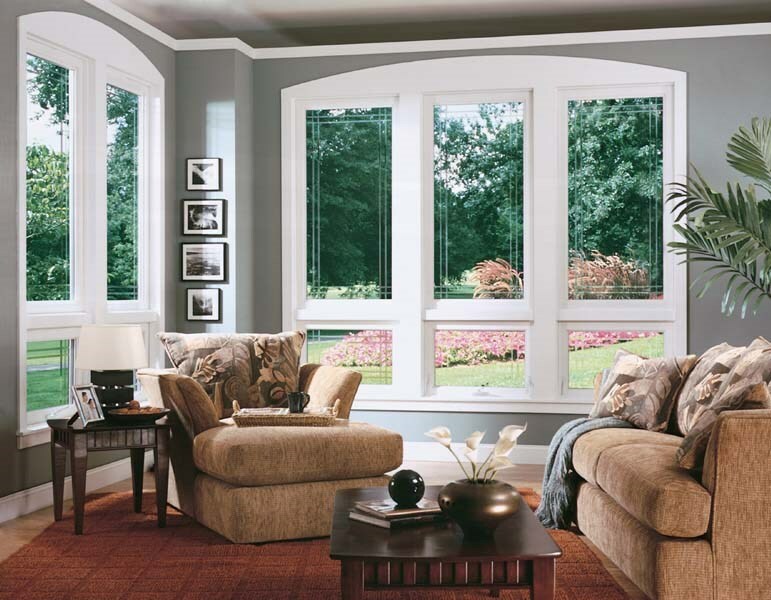 Replacement windows are a major investment in your home. Our high-quality replacement windows transform the exterior appearance of your home to increase its curb appeal and save you money on your energy bills. 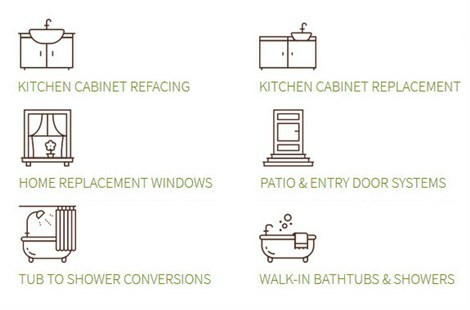 From casement and double-hung windows to garden windows, Thiel’s Home Solutions offers quality options for every budget. 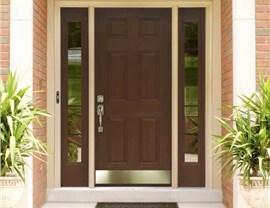 Are you in the market for a patio door to let natural light into your home or a steel entry door to add more privacy? 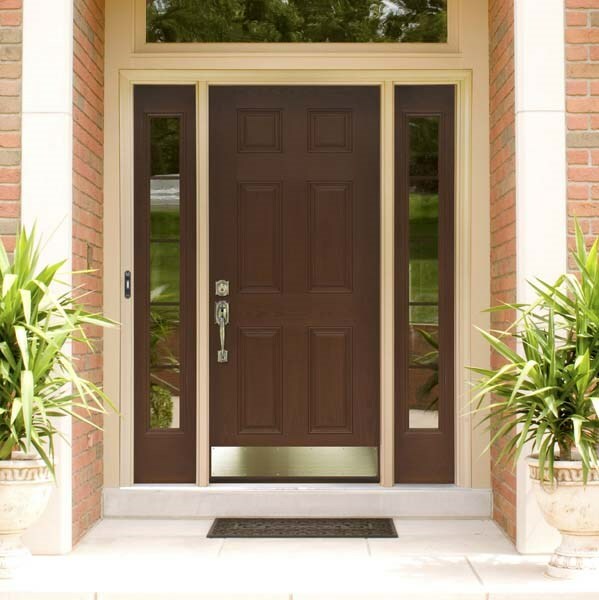 You can count on our top-of-the-line doors to add lasting value, energy-efficiency, and security for years to come. Your home is a major investment and deserves to be treated as such. 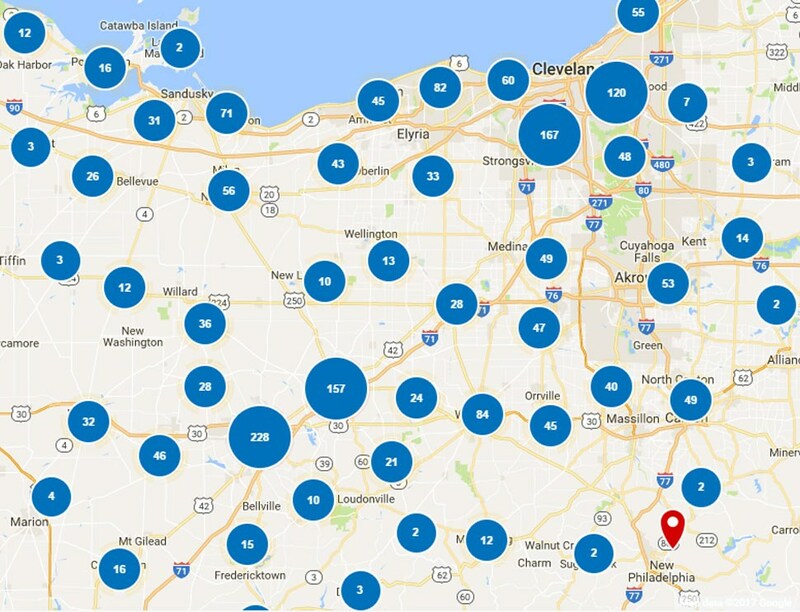 Give Thiel’s Home Solutions a call today to speak to a home improvement expert, or use our online form to request a free consultation and in-home estimate.